If your an expecting mother like me, then that probably means you’ll be making a Baby registry. 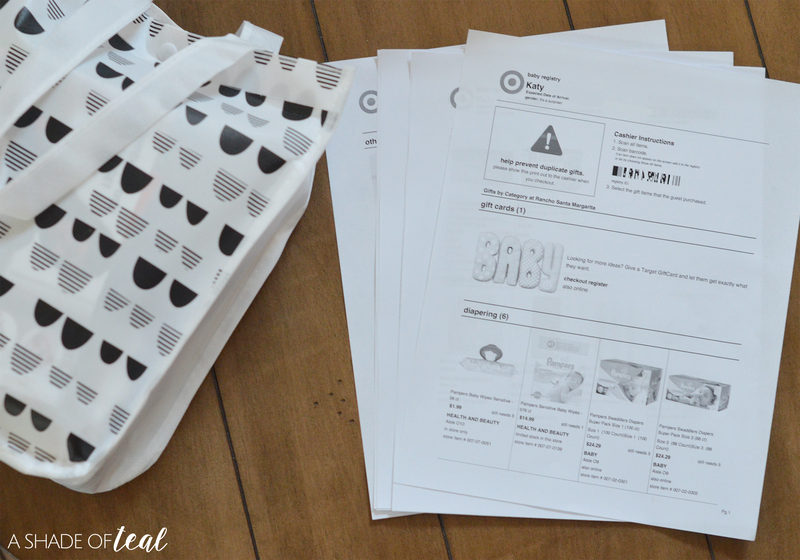 One place you have to create a registry is Target, and if your a new mom then I’m here to give you 5 tips to Create the Perfect Baby Registry! 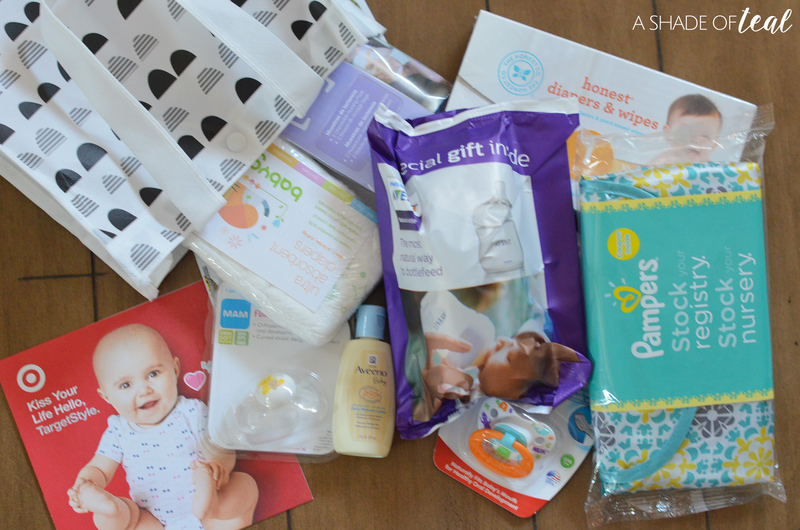 Creating a baby registry sounds like so much fun, your probably thinking you can go to the store scan away then be ready for your new bundle of joy. Well, I’m not gonna lie, it’s pretty amazing but if you don’t register for the right items then you definitely won’t be ready for that bundle of joy. Hover over the image below to start shopping for your baby registry! 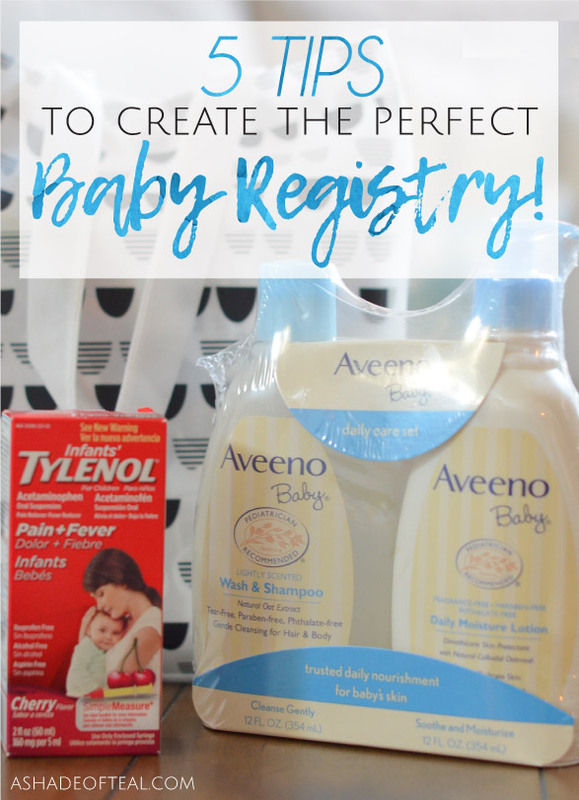 Creating a registry is easier than ever! You can either go to the store and set it up there, or you can create the entire thing on-line. I love seeing the items in person so I chose to setup in store. 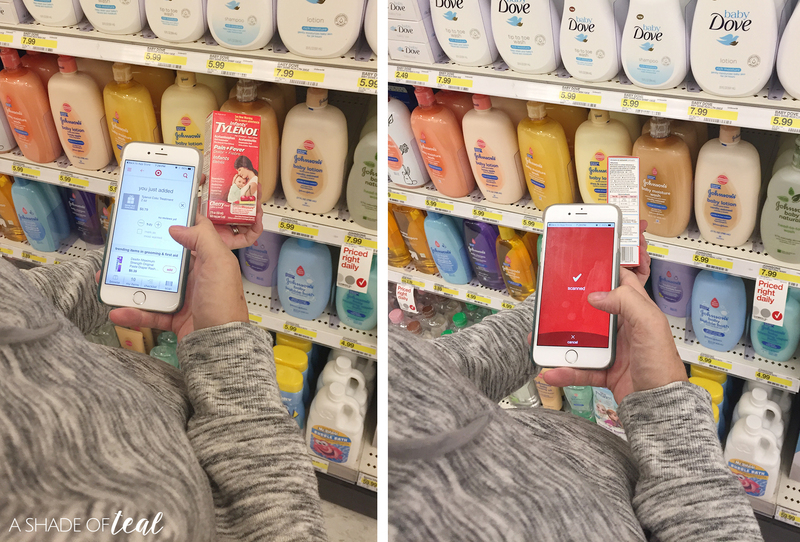 Target also makes it even easier by creating a Target registry app you can download that’s compatible with iPhone and Android. You really don’t know what your baby will like. But I took recommendations then stuck with 1 brand. So, pick your bottle brand and make sure to get matching pacifiers. Mixing and matching can sometimes confuse a newborn. Make sure to register for plenty of the essentials. 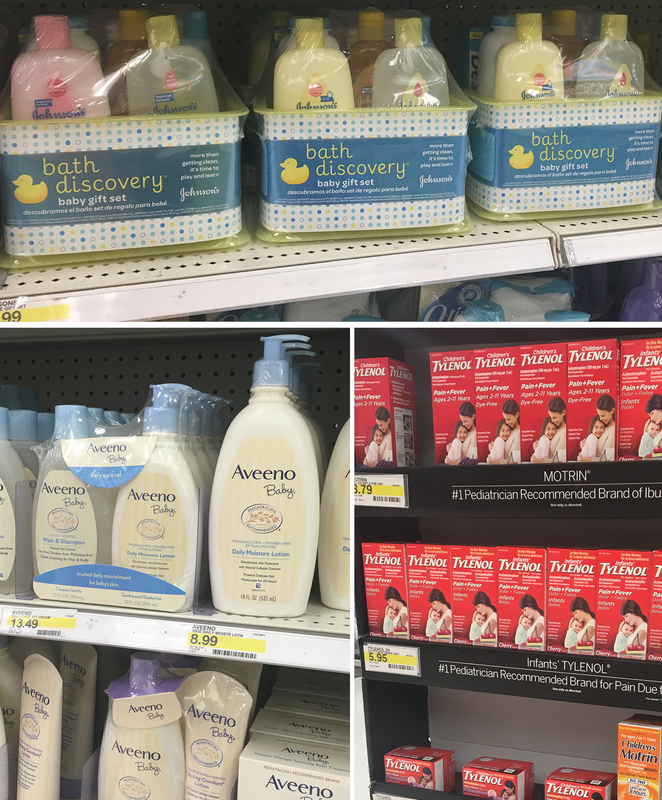 This includes anything and everything related to taking care of a baby including ALL Johnson & Johnson® bath products. You’ll be amazed how fast you go through these products. The Johnson’s® Bath Discovery Set is a great starter kit. 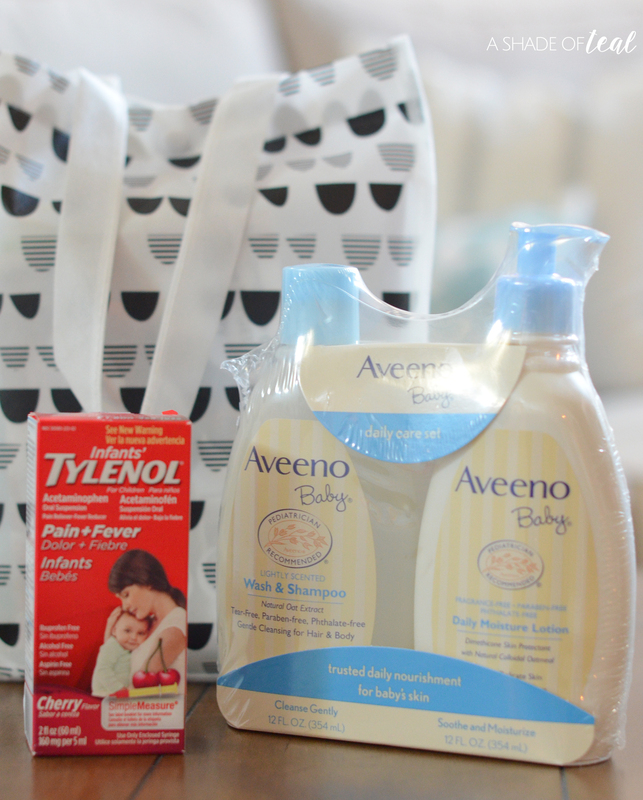 You’ll also want to add Aveeno’s® Baby Daily Moisture Regimen Pack and plenty of Infant TYLENOL® in Cherry. Research, research, and research when it comes to picking a stroller and car seat. I’m on my 4th stroller and wished I picked this one first! If you plan on having more kids, I highly suggest a stroller that grows with you. I also recommend finding a stroller that is compatible with a click in style car seat. If you know or think you know what type of diapers & wipes you like make sure you add it. If it’s your first you might want to ask other mom’s what brand they loved. But, with my first I wasn’t sure what I would like so I didn’t care. But now knowing and trying almost all the brands I make sure I only register for what I love. Remember to add a bunch, you never can have too many diapers. No matter what you register for your going to get tons of clothes and accessories, most of which you probably would have never picked out yourself! So I suggest picking a few items so people can see your style and color preference. Otherwise, make sure to register for mostly essential items so your friends and family will see you need more practical items. Always remember, if your guests don’t have many options on a baby registry then they’ll most likely get clothes. While you may think that’s fine, when it comes down to having the baby you’ll quickly realize practical items over clothes is so much better to have. The best part of registering at Target is that you get an amazing welcome package! It comes with $50 worth of coupons & handpicked samples. Plus, you’ll receive a 15% off discount that will be emailed 8 weeks before your baby’s arrival date to provide savings on anything left on the registry. 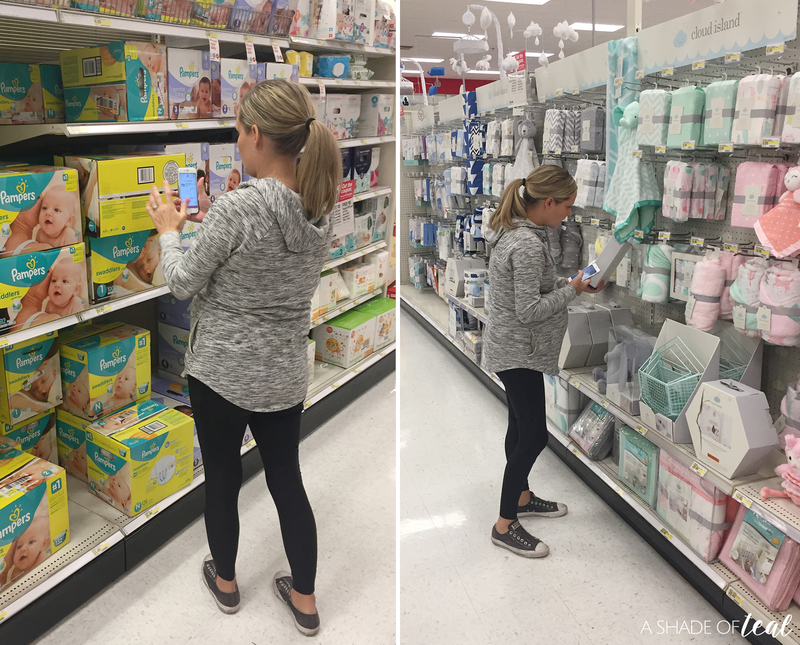 So, get out there and go create an amazing baby registry at Target! 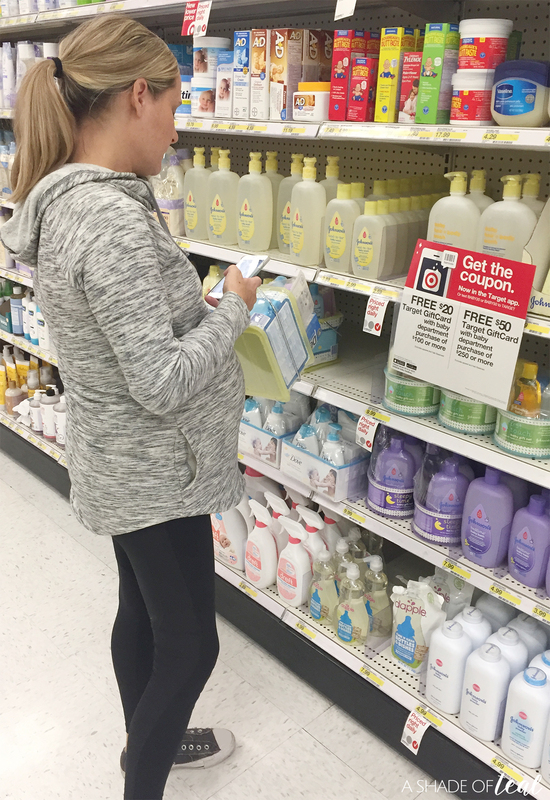 Make sure to scan and register for all of Johnson & Johnson’s® essentials in the baby aisle. You can get started on your baby registry HERE!